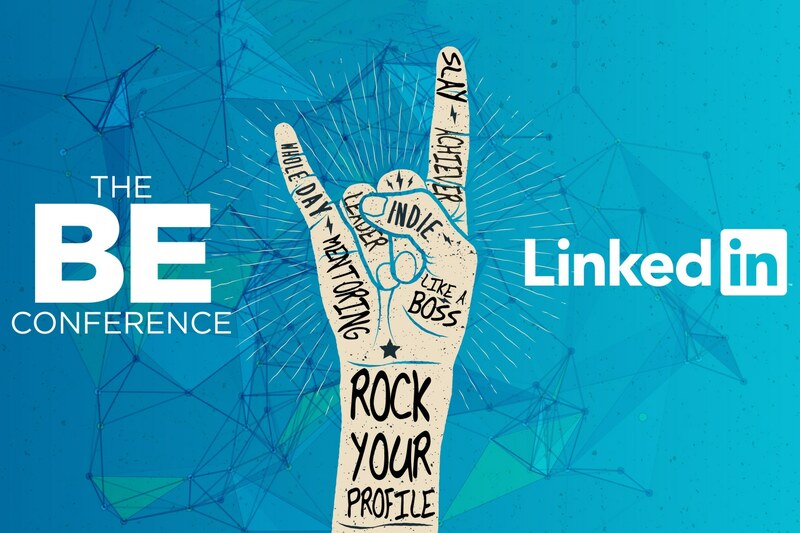 TheWrap’s first conference for millennial women, “The BE Conference” partners with sponsor LinkedIn to create a networking lounge for millennial women during SXSW. Attendees will have the opportunity to be mentored by LinkedIn experts, receive on-site profile feedback, take updated headshots’ and more, all while enjoying a mimosa filled networking experience. Also: Check out the schedule below for all the details! Profile Headshots: Did you know that profiles with a profile picture are viewed 21x more by recruiters, than those without? If you’re in need of a professional headshot or it’s just time for an update, we’ll have photographers on site to assist you. Profile Consultations: Ever wonder if you are putting your best professional foot forward on LinkedIn? Our profile ambassadors are available to help you polish up your profile whether it’s writing a new summary, editing past job descriptions, or thinking of a great headline. Mentorship Meetups: Along with AM coffee and charging stations, the Future is Bright Bar is a place to have a conversation with our LinkedIn mentors during the morning and afternoon breaks, on topics such as your career path and some of the challenges women face in the workplace today. …And more! That’s right. It’s all happening at the LinkedIn Lounge. Ready to BE Inspired, Challenged and Connected? And get your ticket here today! 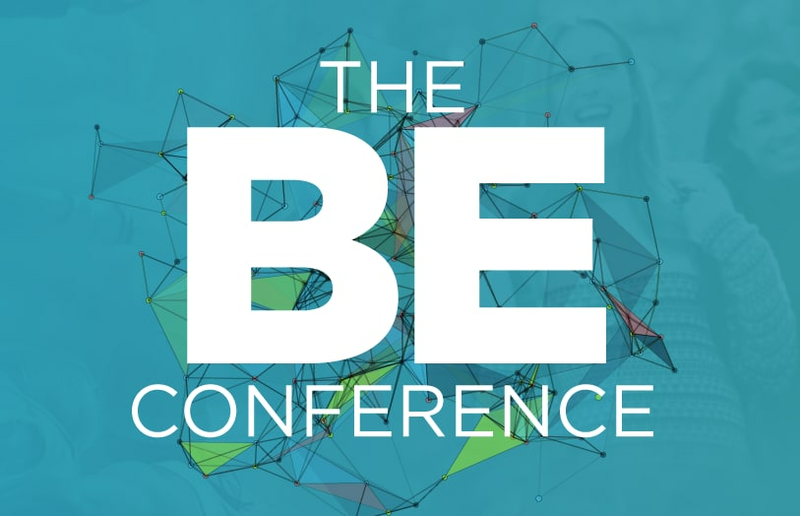 Get ready for the BE schedule. Get registered, get settled, get started and get connected. Check-in and grab a cocktail. Get ready for day full of inspiration, success stories, mentoring, learning, connecting, networking, building, empowering and celebrating. We Got Next. (The Future is Female): Sharon Waxman. Taking It To The Next Level (Careers, Phase II): Shannon Stubo, CMO, LinkedIn; Wendy Sachs, Author and Media Strategist. Capital: Raise It, Manage It, Spend It: Co-founders, WERK Annie Dean, Anna Auerbach; Jesse Draper, Founder, Halogen Ventures; Susan Lyne, BBG Ventures. How I Broke the Mold: Charting an Unconventional Career Path Mountaineer, Melissa Arnot; Andrea Razzaghi, Deputy Director of Astrophysics at NASA; Cindy Whitehead, CEO, The Pink Ceiling. Entrepreneurship: Meet the founder of Megpies, Meghan Ritchie. 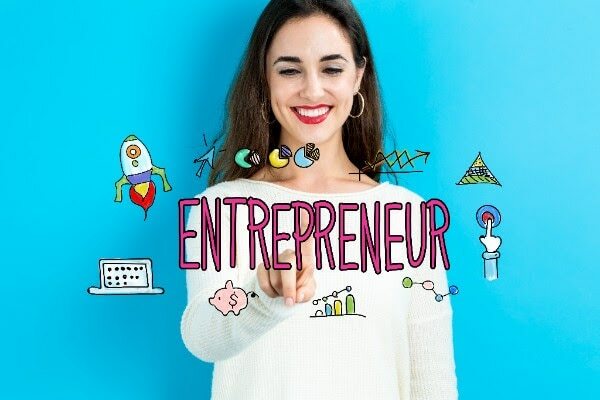 Meet with mentors to converse and connect on finding a career path, personal finances, work/life balance, entrepreneurship, business ideas, raising capital, running a business, hiring and firing or other workplace issues. Lunch with like minds. Dine and discuss a variety of timely topics. Soft Skills: Burnishing the Resume, Interview Skills, and more Blair Decembrele, LinkedIn. Making the Ask: Equal Pay and the Real Deal about Negotiating for What You Deserve Sarah Avins, NY Presbyterian Hospital. The Architecture of Confidence: Shelley Zalis, Girls Lounge. Balance: BE-ing@Work. Talk with Heidi Forbes ?-ste about balancing your digital life. Hollywood Agents Get the Best Swag: Paradigm agents. About that First Amendment: Soledad O’Brien, TV journalist; Julia Ioffe, The Atlantic. Activism and My Career: Wendy Davis, Words not Deeds; Dawn Laguens, Planned Parenthood. Finding Your Give: Luvvie Ajayi, author; Meredith Walker, cofounder, Amy Poehler’s Smart Girls; Jane Mosbacher Morris, founder, To The Market. Buy your ticket here today before they sell out!